CYPRESS, CA – (Marketwired – November 09, 2017) – Yamaha Motor Corp., USA (YMUS), is announcing that Mr. Mike Chrzanowski has been named the new President of Yamaha Motor Manufacturing Corporation of America (YMMC), effective November 1, 2017. 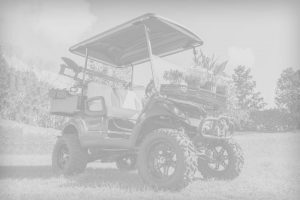 YMMC, a state-of-the-art production facility located in Newnan, Georgia, manufactures all of Yamaha’s full-size ATV and Side-by-Side vehicles, as well as WaveRunner Watercraft, and Golf Cars for U.S. and worldwide distribution. 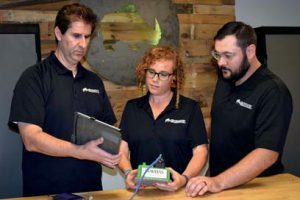 Mr. Chrzanowski, who has been promoted from his previous position of Executive Vice President at YMMC, will oversee the company’s three manufacturing plants and more than 1,000 employees. Chrzanowski joined YMMC in 2001 as a plant manager, bringing with him previous experience leading and managing key operations in the automotive industry. 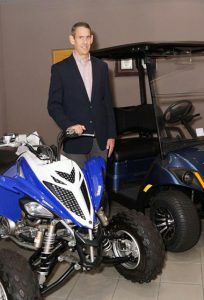 Mr. Mick Okumura, most recent past President of YMMC, will be returning to Japan and assuming a new position at Yamaha Motor Company, Ltd. (YMC).